Williams Lake, BC: The Tsilhqot’in Nation is calling on the BC Government to step up in the wake of the B.C. Supreme Court’s ruling denying the Nation’s legal challenge seeking to overturn a mining exploration permit granted to Taseko Mines Ltd. (TML). The permit approves an extensive drilling, road building and excavation program by TML that purports to advance its rejected New Prosperity Mine project. 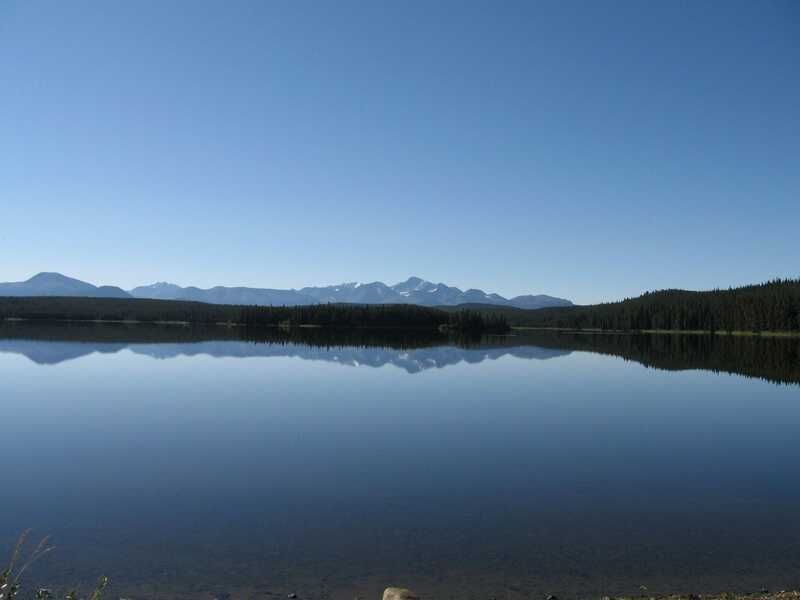 The permit authorizes TML to clear 76 kilometres of new or modified road and trail, 122 drill holes, 367 excavated test pits and 20 kilometres of seismic lines near Teztan Biny (Fish Lake) and Nebas, an area of cultural and spiritual significance for the Tsilhqot’in. The Government of Canada rejected TML’s New Prosperity mine proposal in 2014, and the mine cannot legally be built as matters stand. Two independent federal panels have confirmed the area is of unique and special importance to the Tsilhqot’in, and this was a large factor in two unprecedented federal rejections of a mine in this location. The Tsilhqot’in are mounting a public campaign to call on the BC NDP to do the right thing. In 2017 a petition to the Premier had over 8,000 signatures. There is a new opportunity for the public to pledge their support for the Dasiqox Tribal Park, an initiative of the Xeni Gwet’in and Yunesit’in to protect this critical area for future generations. The pledge can be found at http://dasiqox.org/support-us/take-action/. The Tsilhqot’in Nation is extremely disappointed and concerned that TML now intends to carry out the drilling program as early as this week. The Nation will be reviewing all options to protect this critical cultural area. The drilling work is in direct violation of the current BC NDP government’s mandate given by Premier Horgan in every Minister’s mandate letter issued in July 2017, the current Federal Government’s commitment to fully implement the United Nations Declaration on the Rights of Indigenous Peoples (UNDRIP) at the UN General Assembly in August 2016, and the Truth and Reconciliation Commission’s (TRC) Calls to Action.